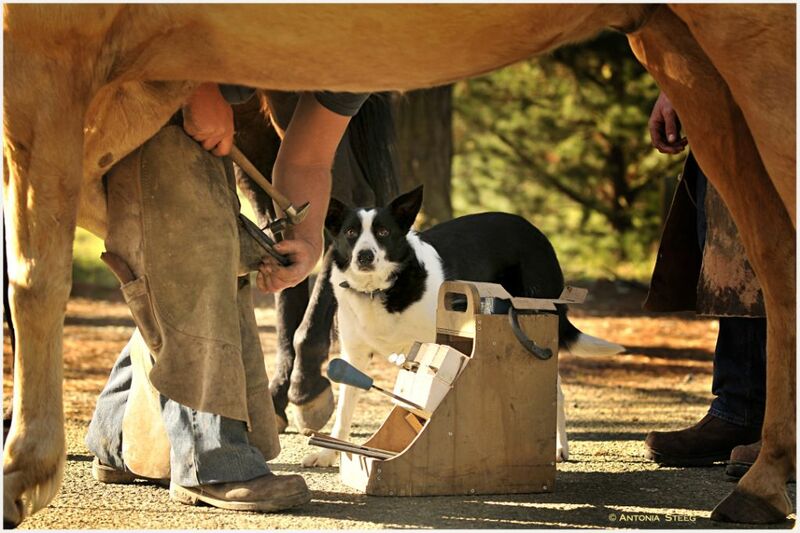 Here’s a farrier photo from a few years ago. 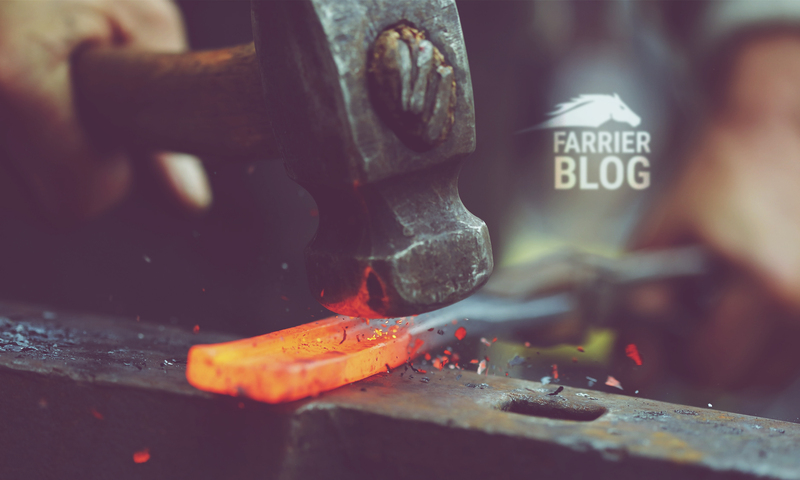 There’ll be no farrier photos of farriers, horses or dogs with santa hats on in this blog. I gues the horse was dosile because the four Lagged assistant farrier. Previous PostPrevious What do bar shoes do?